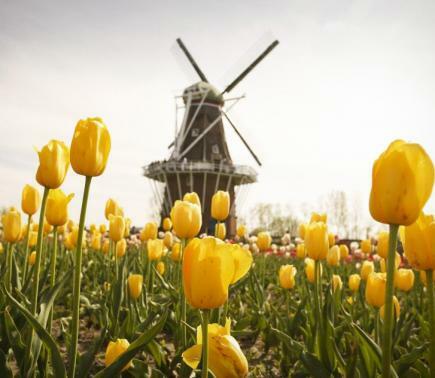 In 1964, the city of Holland (30 miles southwest of Grand Rapids) purchased what turned out to be the best landmark this Michigan town of 33,000 could hope for: a Dutch windmill built in 1761. Today, visitors can watch it grind grain into flour at Windmill Island Gardens, a lush 36-acre patchwork of canals, dikes, wetlands and gardens. Nearby, re-created Dutch shops sell wooden shoes and delftware, as well as imported foods. Want even more European charm? Have lunch on a patio at Alpenrose Restaurant and Cafe, or stop by DeBoer’s Dutch Brothers Bakery, a family-owned business with 200 years of experience baking traditional crisp, buttery krakelingen cookies. 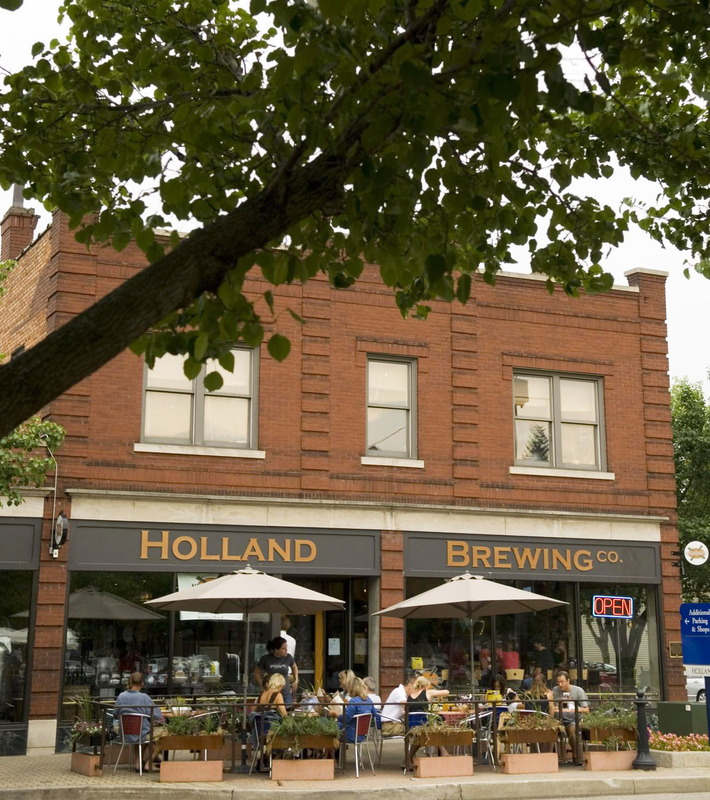 Later, take a tour of New Holland Brewing Company. Then for dinner, order a potato-bacon pizza and a pint of brown ale at the brewpub’s restaurant. The brewery stands just a block from the chic new City Flats Hotel, an ecofriendly boutique property with bamboo-fiber bed sheets and recycled-glass bathroom counters. It’s worth getting up early to savor a quiet morning on the golden sand beach at Holland State Park, 8 miles west of downtown. You could spend the day here—changing in the park’s pavilion when the day warms up, snagging a hot dog at the concession stand, snapping photos of the picturesque lighthouse—or venture back into town. Pick up a bottle of wine at Butch’s wine shop or grab a bite to eat: sandwiches, soups and salads at lunchtime and a fine-dining menu in the evening. Be sure to save a few hours to shop. The Holland Peanut Store sells an array of candy and nuts; Tikal draws women with gauzy sundresses and chunky jewelry; and SandCastle for Kids offers a great selection of timeless toys. End your weekend getaway with dinner at the hotel’s CityVu Bistro, a rooftop restaurant serving flatbread pizzas, steak, seafood and pasta. Its floor-to-ceiling windows overlook the spinning blades of Holland’s iconic windmill.